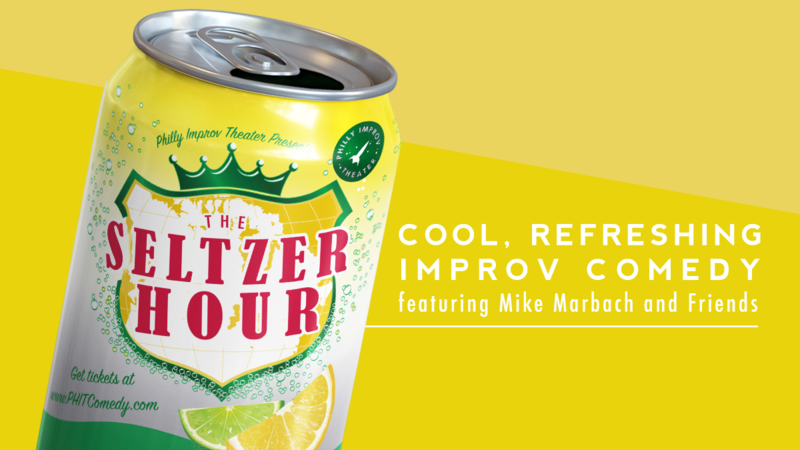 The Seltzer Hour is cool, refreshing, improv comedy featuring Mike Marbach (Education Director & Director of Study Hall) and invited friends from all over Philly. Acts will vary from week to week, but Mike Marbach will be involved in one way or another. Oh yes, there will be Seltzer.